While this humble device has revolutionized our lives, it's often taken for granted. It's time the situation was rectified: with a museum! And what better place than Japan, where this incredible machine has been taken to state-of-the-art levels? Follow us as we flow through the wonders of the Toto Toilet Museum in Fukuoka! The name may not ring any bell for Western readers, but if you’ve ever lived in Japan you must have experienced a Toto toilet at least once: founded in 1917, Toto has been responsible for some of the most iconic features of Japanese toilets, including much-lauded the washlet system (For those of you who are not familiar with this magic, it refers to heated, electric toilet seats with water spray features to clean your intimate bits, as illustrated most dynamically below). Nowadays, Toto has expanded its business to other bathroom appliances, such as showers, bathtubs, hand dryers and faucets with sensors. It also keeps innovating toilet technology, with a recent example being a new, more efficient flushing system called—somewhat terrifyingly—"Tornado Flush" (see a demonstration here). While its business has grown over the years with products exported all over the world, Toto also pays heed to the environment, working to build appliances that are as eco-friendly as possible while taking waste away. With such a long history in producing toilets, it was only natural that the first toilet museum in Japan would itself be a Toto innovation. 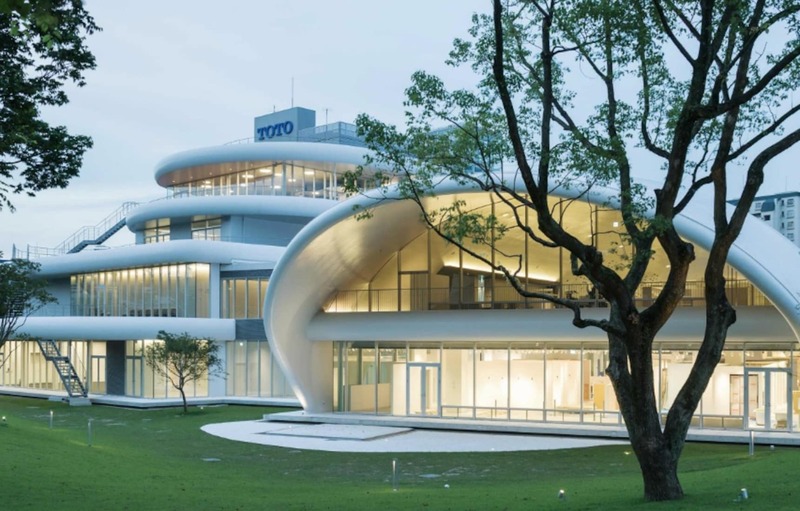 The Toto Museum opened in Kitakyushu City in August 2015, and it's expected to draw in 2 million visitors this year alone. The building is awesome in itself, loaded with energy saving features and built with an eye to recycling, with even the pavement produced using scraps from its sanitary ware production process. 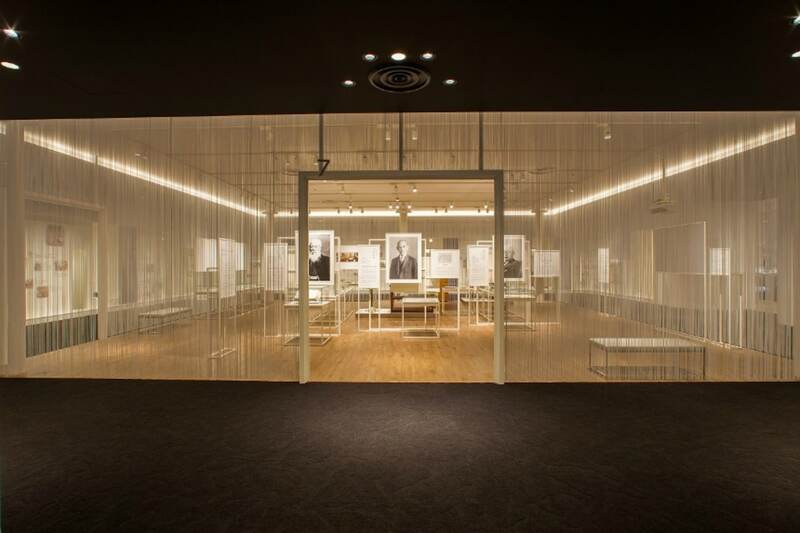 Like any museum, the Toto Museum is divided into different areas, with three permanent exhibition rooms, one special exhibition room, a library and a shop (and, of course, restrooms). Exhibition Room 1 introduces visitors to the history of the firm, offering a sneak peek behind the scenes of product creation, from ideational steps to final packaging. Exhibition Room 2 displays items from plumbing culture and history, with representative products from Toto such as heated seats, self-flushing toilets, rimless toilets, self-opening toilet lids and more! You never knew there was so much variety to this seemingly simple device. Exhibition Room 3 takes you on a trip around the world, displaying products sold by Toto outside Japan, both in the Asia and in the West. Finally, the library offers materials on Toto's history, toilets and public health. If you happen to be around Fukuoka and you’re still undecided about going or not, there is one last key feature: the museum is free! You will need to book in advance only if you visit with a group of 20 or more people. So go and pay homage to one of the greatest conquests of mankind! At the very least, you'll be taken for a spin!